Class assignment for a course in Branding Systems. 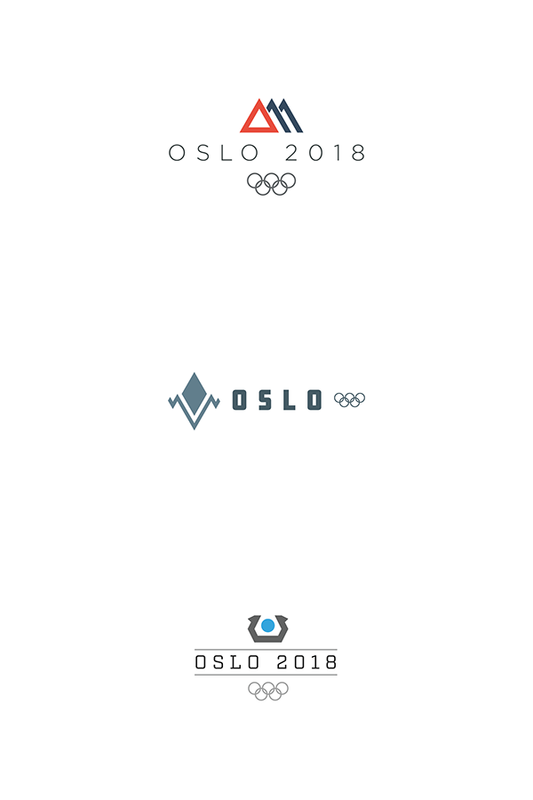 The class was given two options: Oslo Olympics or Los Angeles Olympics. I chose Oslo. Here are the three logos and some, that I came up with for the assignment.